Does too much of lovey-dovey sweetness all around tire you? 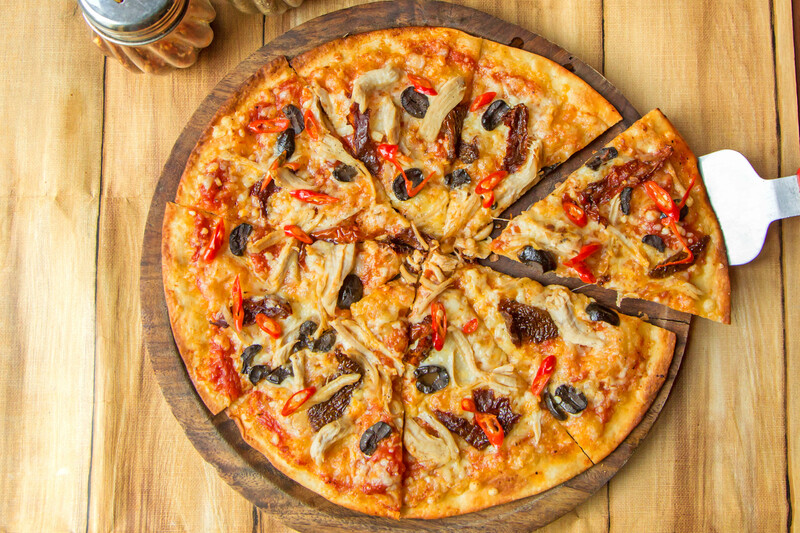 Does too much cheesiness make you ‘lovetose’ intolerant? This Valentine’s Day, The Beer Café is making sure that none of the day’s mushy extravagance is un-beerable for its patrons by bringing back popular ‘Screw Cupid’. With darts and dartboards at the heart of the offer, India’s largest alco-beverage chain will replace cliché romanticism with an adventurous in-store activity to fill everybody’s day with less cheesy fluff and more beery fun. What To Expect At Beer Café? 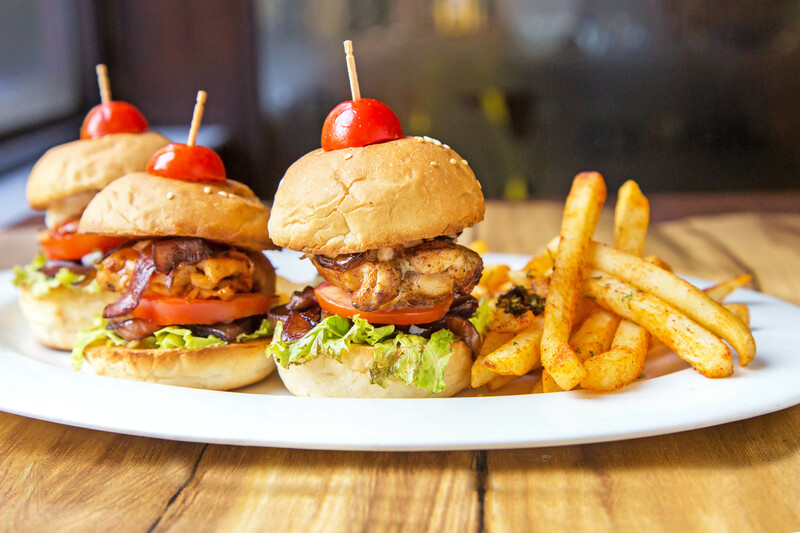 A pioneer of casual and inviting hangout spaces, The Beer Café has established itself as a domain leading player on the back of its quirky innovations, food menu, and eclectic ambiance. With the latest campaign giving another exciting reason for you to visit your favorite neighborhood hotspot, this is your opportunity to ditch those couple friends and be a part of this amazing singles party! What You’ll Love At Beer Café? 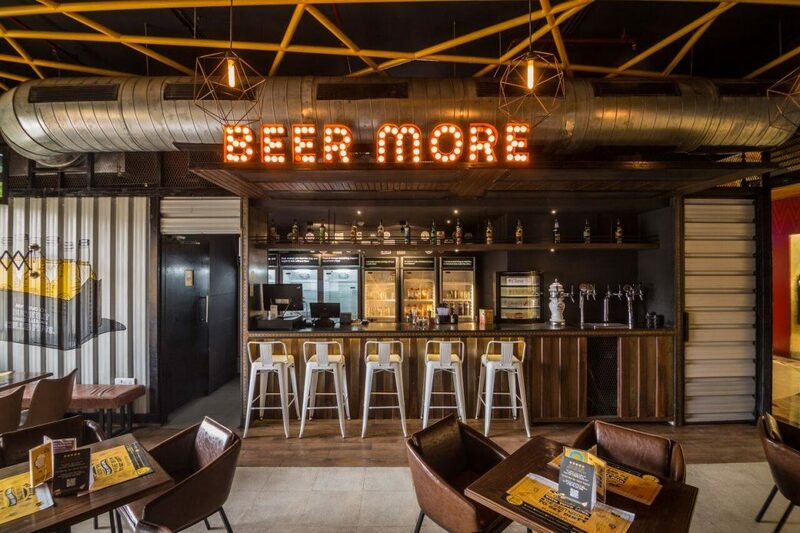 The Beer Café will set up dedicated easels sporting a ‘Screw Cupid’ dartboard at all its outlets across India. The board will contain several exciting offers, such as “1+1 on sangria by the glass”, “Buy a pizza and get a beer free”, “1+1 on select cocktails”, “Upgrade from 10 to 16 oz.”, and so on. Throw a dart and win something for yourself because nobody NOBODY loves you more than you do! It’s not every day that you get to win free food and drinks for yourself! The satisfaction is greater than buying it and you’ll agree! You’ve got to head to this craziness with your friends now!